﻿ Best Price on Hotel Gran Plaza Euromaya in Antigua Guatemala + Reviews! Hotel Euro Maya Suites is located steps away from the Sacatepéquez Central Park and 5 minutes’ walk from the Handcraft Market. It features free breakfast and a free Wi-Fi zone. The rooms offer rustic décor, a desk, seating area with sofa, flat-screen satellite and garden views. The bathrooms are private and come with shower, hairdryer and free toiletries. Euro Maya Suites can arrange coffee tours, city tours, to Atitlán Lake and to Pacaya Volcano. Car rental and laundry service are available. 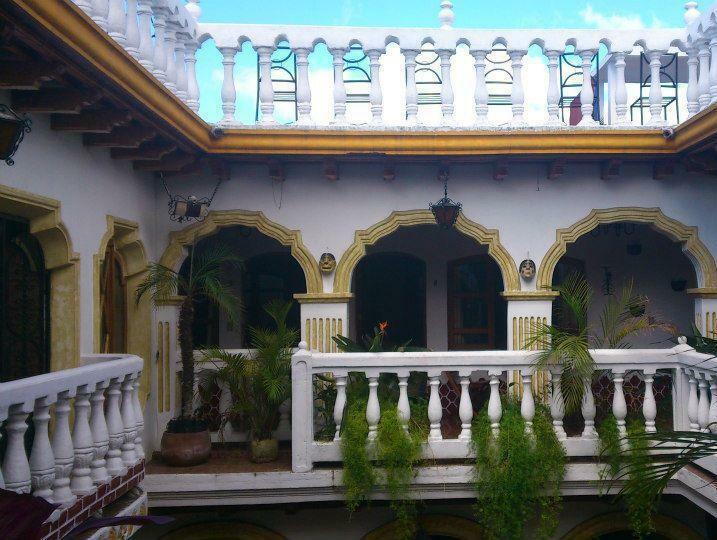 The property is 492 feet from Antigua Ruins and 10 minutes’ drive from Cerro de la Cruz Mount. Antigua Guatemala Cathedral is 656 feet away and Guatemala International Airport is 45 minutes’ drive away.